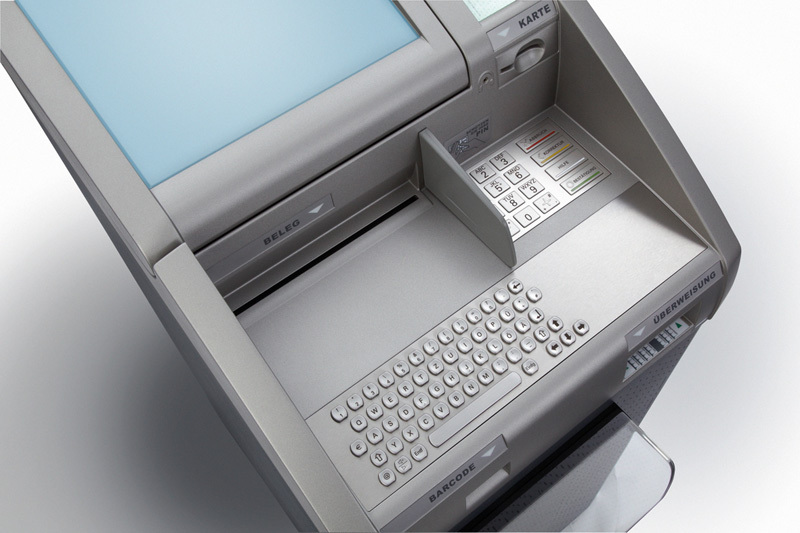 The multi-functional KePlus K6 account service terminal can be adapted to the individual lighting conditions of the branch in the best possible way with the infinitely adjustable display. The numerous individual configuration options and the ability to upgrade individual components ensures maximum investment protection. KePlus K6 can replace existing devices without any problems due to its ultra compact size and fits into any branch with its appealing design. 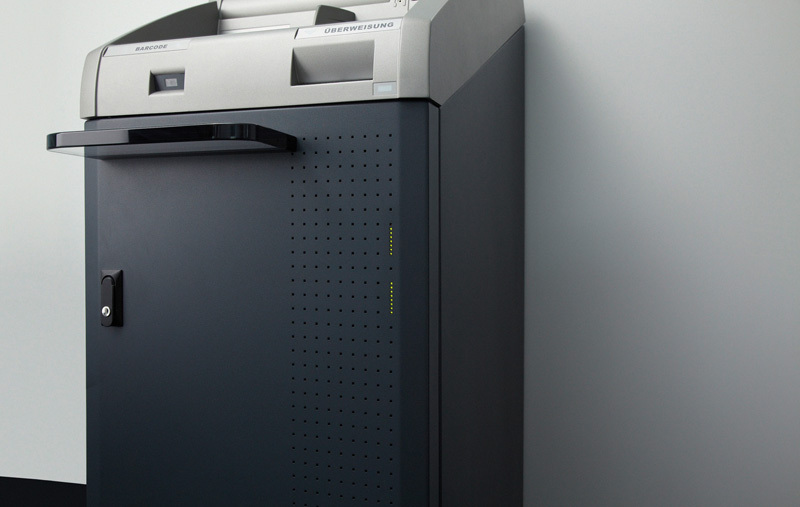 Equipped with the latest, state-of-the-art technical components and optional double-sided thermal printer, KePlus K6 handles statement print-outs efficiently, quickly and economically. The TOSCA document scanner makes flexible and reliable processing of bank transfer documents possible - with complete reliability. Optimal arrangement of all components in the operating area also guarantees simple and intuitive operation for all user groups. 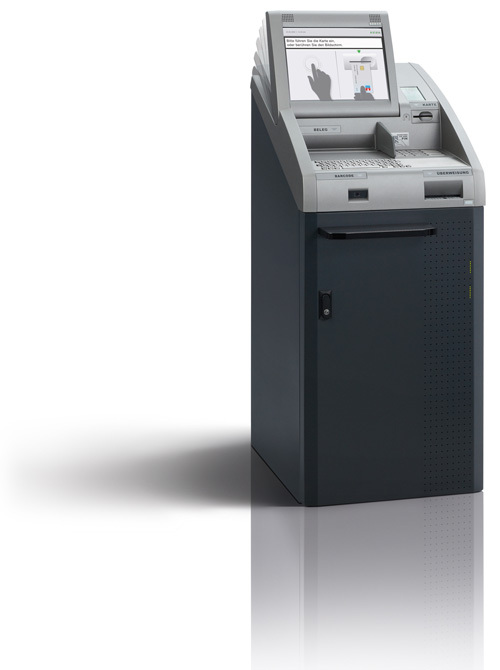 For example, you can purchase a KePlus K6 as a statement printer today and upgrade the bank transfer functionality later. You are therefore prepared for the future! We will be happy to offer you the opportunity of a trial period so that you can see the quality and availability of our self-service systems in real-time operation for yourself. Simply contact us for more information! You need more information, have any questions or want us to call you back? We will process your request as soon as possible and will contact you shortly.